Gender of baby (boy, girl, unknown) I will change the color of hearts around the baby to pink for girls, blue for boys, and orange for unknown. So adorable. Can’t wait for my daughter to wear it! Super easy communication, fast shipping, definitely recommend seller. 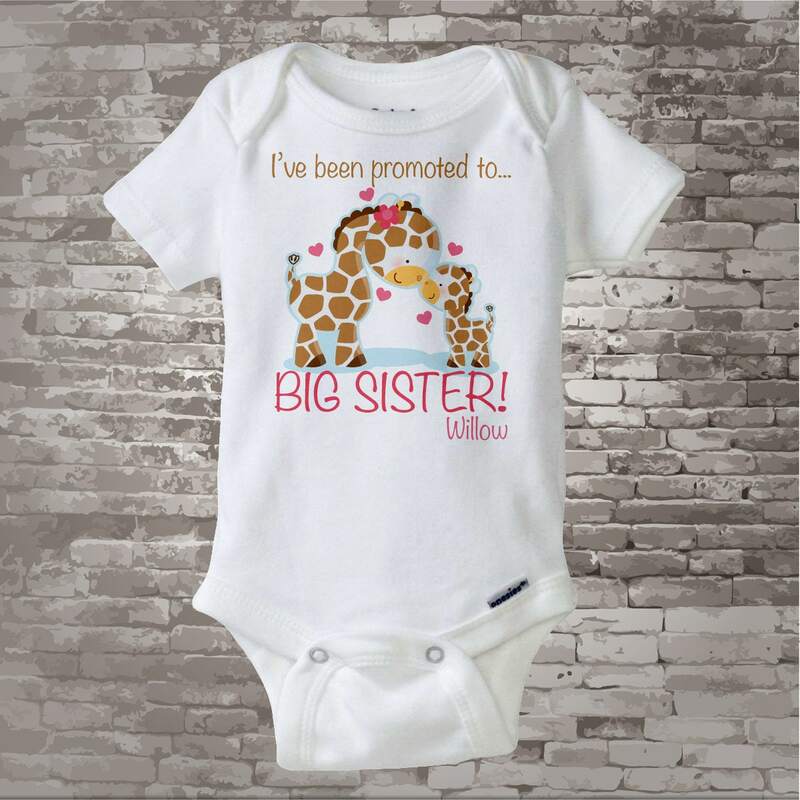 This item wSthe perfect way for my daughter to announce her pregnancy so unique and more beautiful than we thought. We love it! So cute, very good quality print. 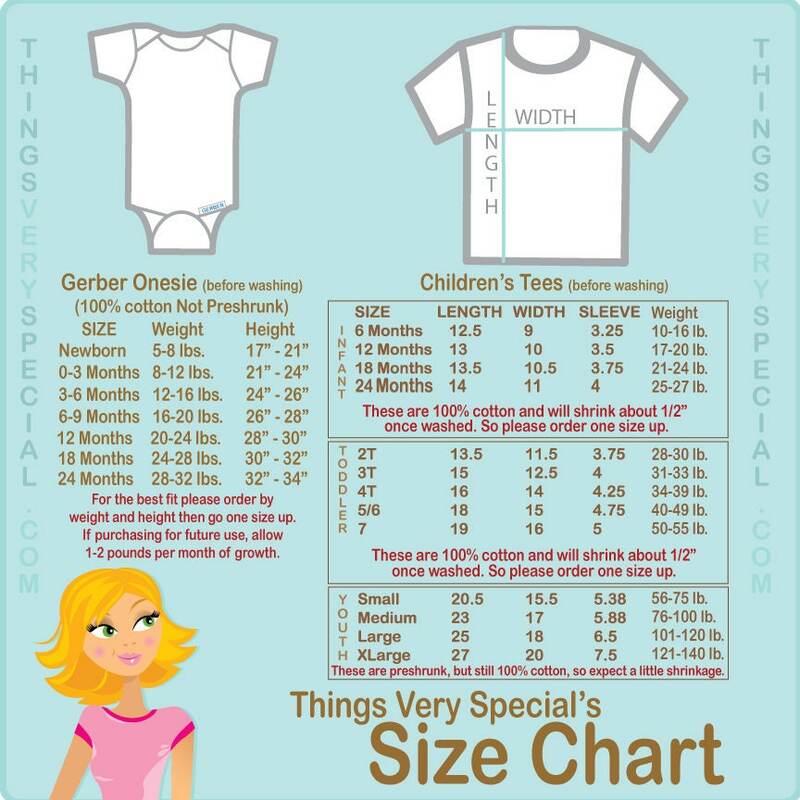 Gerber shirt so reviews on it fitting small are correct, I got the 12 month size and it should just fit her when she's 12 months and doing our reveal to parents about baby number 2. Thank you so much! Love this shirt. 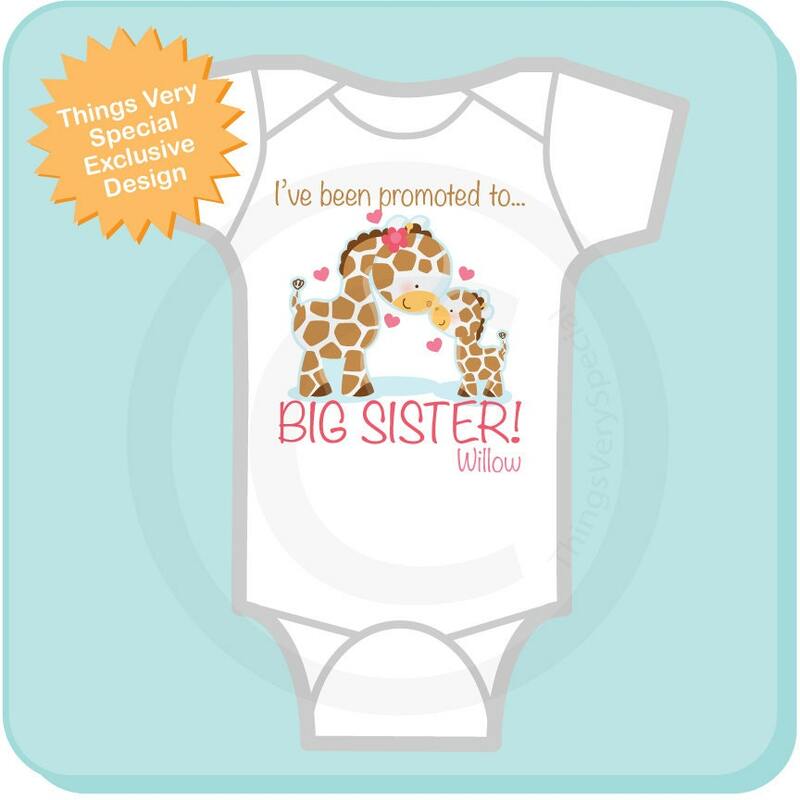 Ordered the 12mth t shirt, very cute! The item shipped within a few days of ordering. Very quick turnaround!